Saje Media | Driving traffic and generating sales. fight kidney disease in 12 months. What Can SAJE Media Do For You? 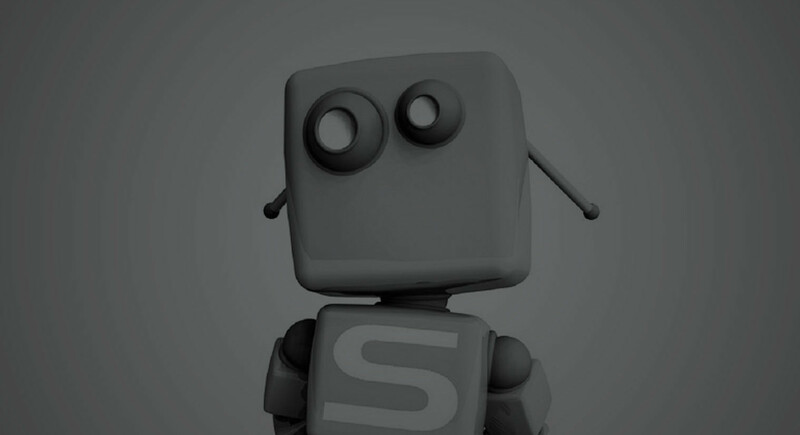 SAJE is a full service media agency. 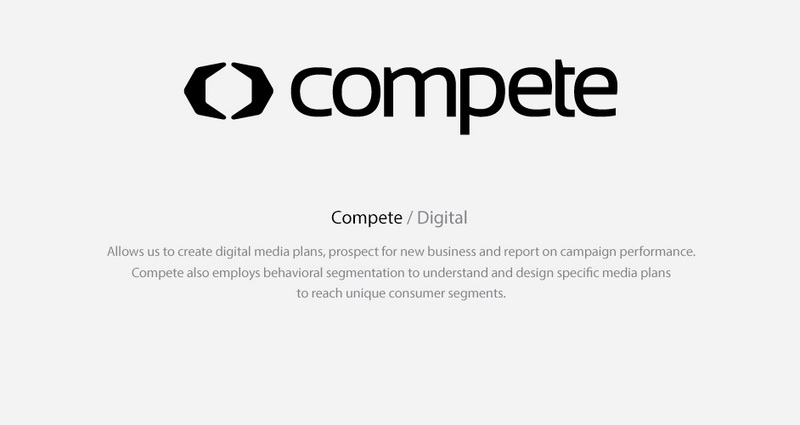 We enable companies to intelligently purchase media based on business goals. Our media planning and buying services are utilized by some of the most renowned brands and advertising agencies in the industry, and numerous PR and creative agencies on either an à la carte consulting basis or long term strategic campaigns. 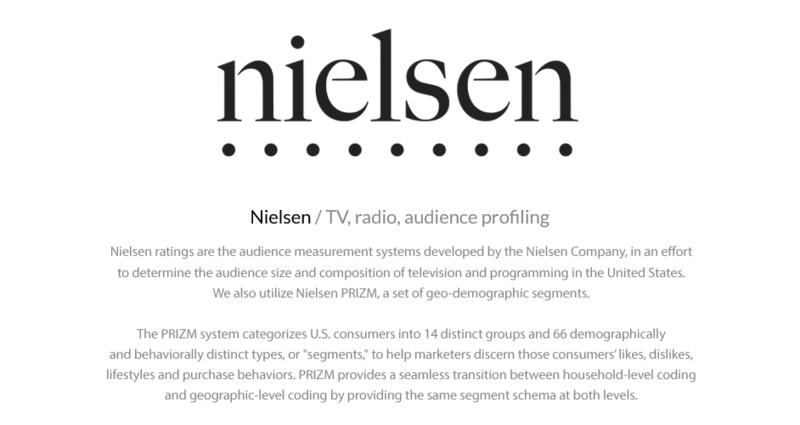 Services range from digital, mobile, TV/cable, out-of-home, radio and print. 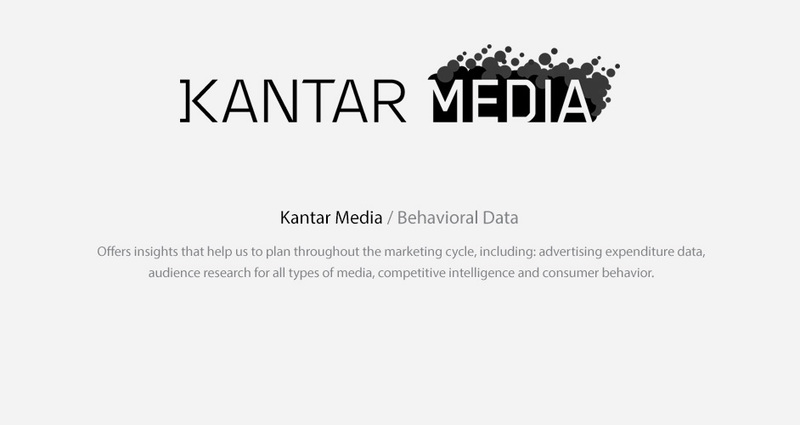 Our expertise is in both B2B and B2C media. We deal with the complete Customer Journey which is the process of tracking and describing all the experiences that customers have as they encounter a service or product, taking into account not only what happens to them, but also their responses to their experiences. Our services are designed to accommodate the full decision making process of brand awareness, lead generation and customer acquisition as well as retaining those customers through better experiences after the initial purchase. Increasing website traffic is the key to building a larger audience and making people aware of your value proposition. We drive new visitors to your business, website or event with precise audience targeting and messaging. Customer acquisition is the lifeblood of any business. We work with you to acquire new customers at the rate you can afford. 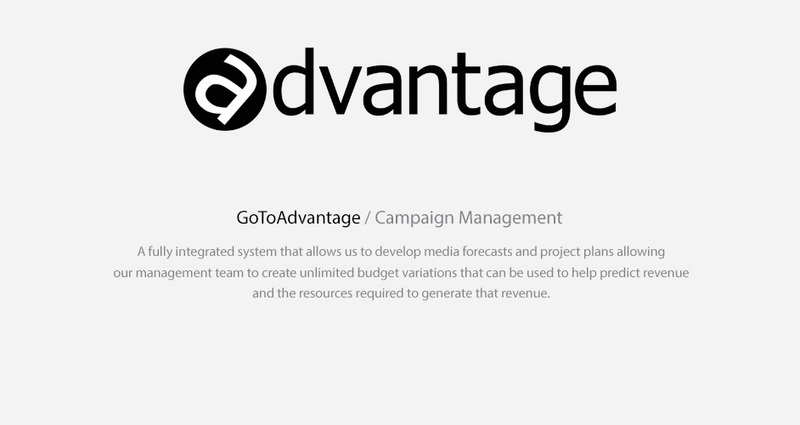 Our media buying services include CPM, CPC, CPL, CPA and revenue share models. Retaining customers through better customer experiences. We develop loyalty programs and ongoing communication strategies to cross-sell and up sell more effectively, close deals, retain current customers and better understand who your customer are. We are the ad agency’s media agency. We do the media so you don't have to. 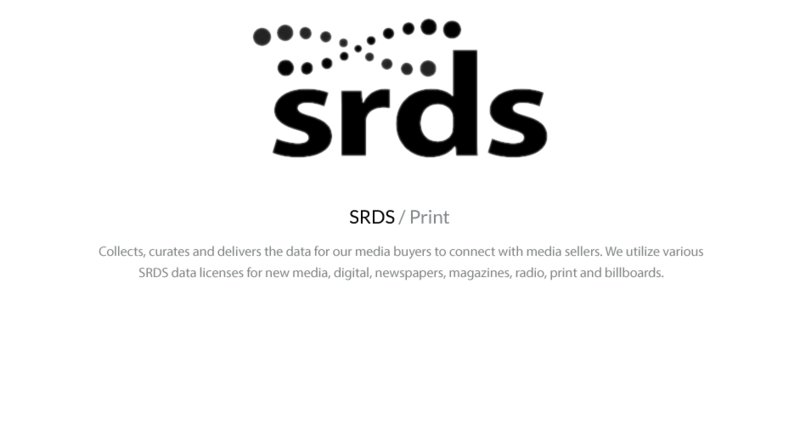 SAJE Media provides turn-key services for creative shop, ad agencies and direct to client relationships. We work with you to develop a customized partnership that best serves you and your clients' needs. We can be as integrated as your in-house media department, or work behind the scenes to make the media magic happen. Audience Profiling A way to learn about your audience is to create a qualitative data profile to better understand their interests, behavior, and behavior traits. It can help paint a picture of your audience during their daily lives. What activities do they like? Where do they shop? What are their political leanings? Where do they like to go out to dinner? 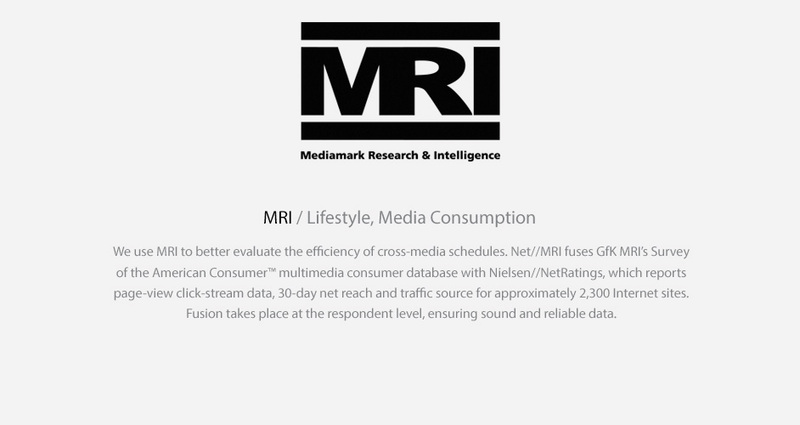 Media Research Strategic research initiatives such as the creation of attitudinal and behavioral segmentations enable more discrete precision marketing and facilitate a deeper understanding of the path to purchase and resulting ROI of advertising activities. Market Research This is the process of analyzing data to help you understand which products and services are in demand, and how to be competitive. Market research can also provide valuable insight to help you reduce business risk, spot current and upcoming problems in your industry and identify sales opportunities. Digital Reach your customers where they live: online. Services include email marketing, video display, mobile, content marketing, affiliate programs and search engine marketing. Digital Display Stay top of mind and build brand awareness while your customers are reading, searching and shopping. Tactics include web placements, banner ads, rich media, retargeting and strategic partnerships with web providers. Social Media Identify the key people driving the important conversations, and then engage and manage with activity trail. Platforms include Facebook, Twitter, YouTube, LinkedIn, Instagram, Pinterest and blogs. Traditional Integrate offline media to maximize exposure, impact and reach. Expertise include TV/cable, out-of-home, radio, print and newspaper. Social Media Monitoring Monitor social media conversations real-time, measure key metrics around buzz and sentiment, engage with key influencers and opinion leaders and conduct comparisons between competitors and topics. Discover whether the conversations are positive, negative or neutral. Learn where the conversations are happening by country, state or city; as well as by gender and profession. Happy clients are a testament of our hard work. The proof is in the numbers. Boosted online sales revenue 115% in 6 months. Chivas USA is an American professional soccer club located in Los Angeles, California, which competes in Major League Soccer (MLS). 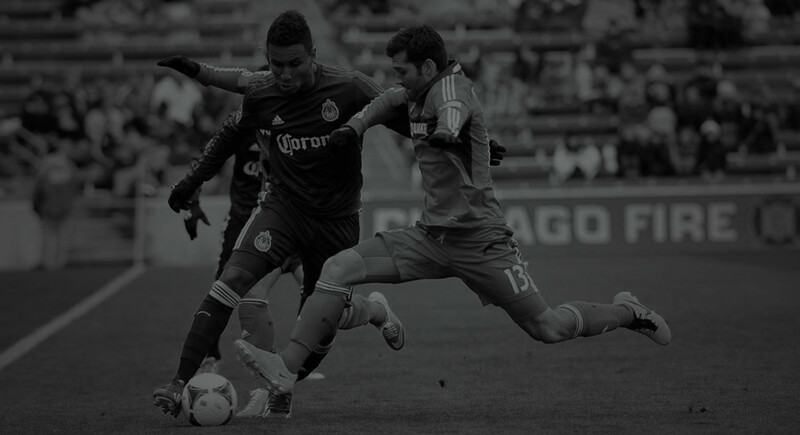 Through a robust customer acquisition strategy, Chivas USA increased ticket sales and acquired new customers by 115% in 6 months. Sophos network security products include firewall, Wi-Fi, VPN, web and email protection. We launch Enduser Protection Suites, a new product, to 7 countries in North America, UK, Europe, Australia, New Zealand and Asia generating a 14% increase in inbound lead volume in 12 months. Grew conversation rate 4% in 3 months. Frederick’s remarkable legacy and its unique innovations have led the company to become one of the most recognized brand names in the world. Through an offer based approach, we increased sales by giving consumers an irresistible offer and developing a loyalty program to keep them coming back for more. Increased site traffic 33% in 3 months. 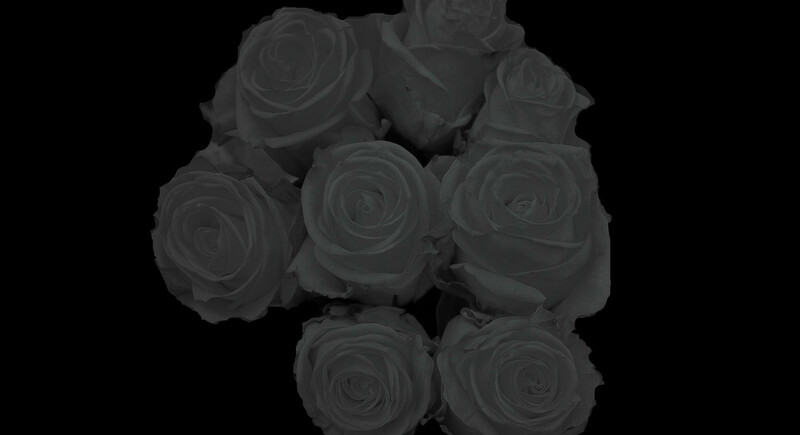 Organic Bouquet’s unique collection of stylish and one-of kind-products are carefully selected with the highest social and environmental standards and practices. By inviting growers to share their stories and connecting them with charitable organizations, we increased site traffic by 33% in 3 months. Raised over $1.2 million dollars to fight kidney disease in 12 months. 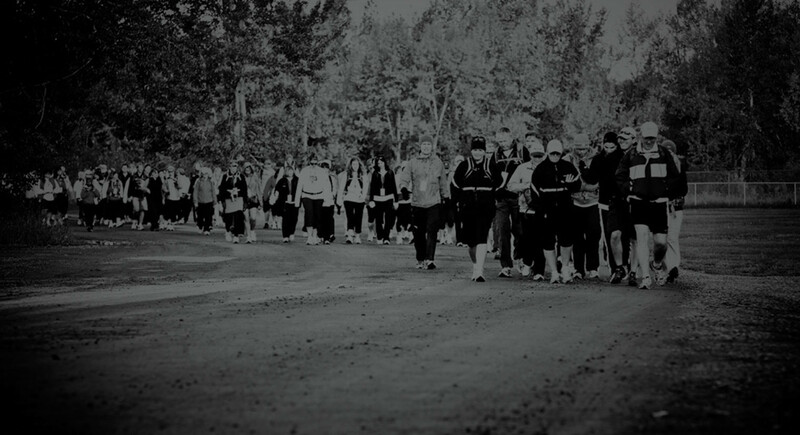 The Kidney March is a 3-day, 100k walk to put kidney disease on the map in a big way. Through a customer journey strategy and various community development tactics, we raised over $1.2M in 12 months. Generated +1,200 leads for NeighborWorks Training Institute in 4 months. NeighborWorks America is one of the country’s preeminent leaders in affordable housing and community development. We generated over 1,200 prospects for training courses through lead generation tactics in 4 months. Now that you know a bit about us, we would love to hear what we can do for you.